Cetaphil launches their first ever TV product advertisement here in the Philippines alongside with product endorser Marina Benipayo. 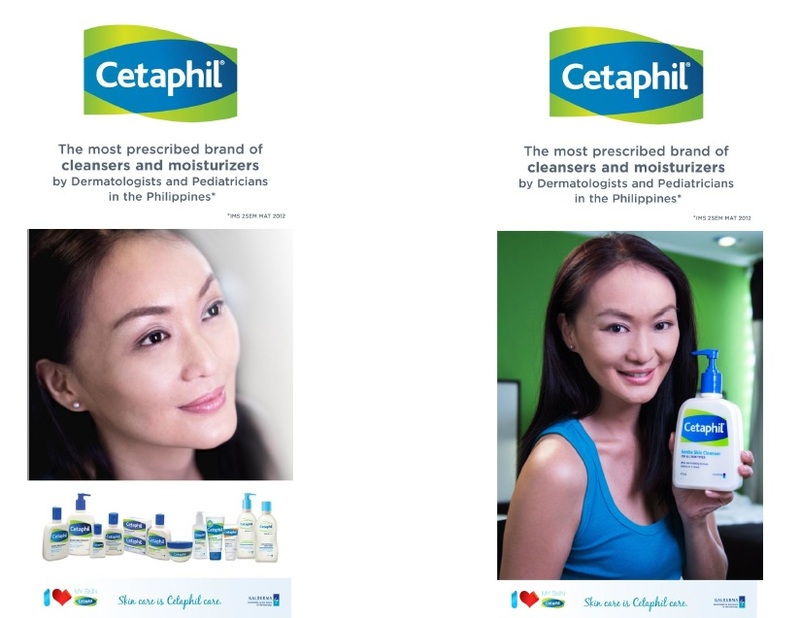 Cetaphil is the most prescribed brand of facial cleansers, moisturizers and other skin care products by dermatologists here in the Philippines. Beauty and cleanliness starts with taking good care of your skin. I know a lot of mothers who use Cetaphil for their baby's delicate skin. I also have lots of friends who have only good praises for this brand. I am honestly a user of Cetaphil and no wonder why they claim they are the most prescribed cleanser by doctors and dermatologists, because it's really true. My doctor prescribed this to me for my super-sensitive skin. I wrote about my battle with acne here, here and here. If you've been reading this blog, you probably know that I recently had major acne breakout. It was really bad and ugly and unbearable.  All the expensive and popular creams and soaps? Yes, I've tried them all! But nothing seems to work.. Until I discovered Cetaphil's Gentle Facial Cleanser. What I like about the formula is that it is soapless and scentless. Only mild formula that is good for the skin. It leaves the skin soft, supple and smooth right after washing. It's my favorite facial cleanser now and I'm afraid that if I switch to another cleanser, I might get those ugly zits again. So, no, I'm not switching back to any other cleanser! So, when I got an invite to Cetaphil's "Love your skin" TV Ad launch at SM Megamall I was really excited. I think when a blogger blogs about products that she really uses, I think it adds up to her credibility as a writer. The event was held at Chef's Quarter Restaurant on the 3rd floor of Mega Atrium at 11:30 a.m. I got there just in time. Some people came late, maybe it was due to the bad weather. It was raining hard outside on the day of the launch. The event's hosts: Lougee Basabas and Cetaphil's brand manager. Cetaphil's executive officer delivering his welcome speech to the guests and a little background of Galderma. Cetaphil's fresh face, Marina Benipayo. During lunch time, guests were entertained by new group, PYT. Thanks to Jeyzel of RPA for the event invite and of course thanks to Cetaphil for continuously caring for our skin! Also, Cetaphil's official TV advertisement will be seen on your TV screens starting July 6, 2012 so look forward to that! What's your Cetaphil story and what is your favorite Cetaphil product? Tell us your story below.